A former Bristol woman screams for help and complains she can’t breathe in a police dash-cam recording released Wednesday. 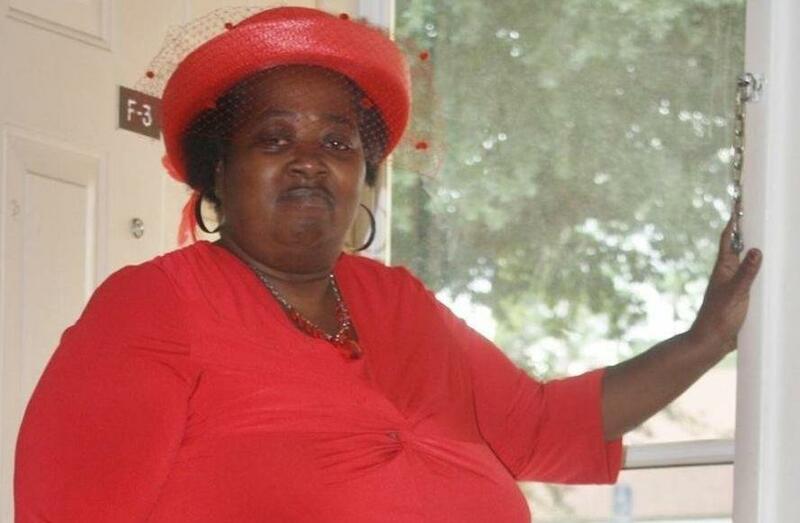 Barbara Dawson, 57, died of a massive pulmonary embolism after she was forcibly removed from a hospital. Attorneys for the family of 57-year-old Barbara Dawson say the recording proves she was mistreated when she was forcibly removed last month from the Calhoun Liberty Hospital. Dawson and the Blountstown police officer spend almost the entire recording off camera. But it’s clear from the audio Dawson was determined to stay after she was treated for abdominal pain. A few seconds later, Dawson is screaming for help and complaining she can’t breathe. Soon, she collapses next to the patrol car. The officer warns Dawson she is still going to jail. Nearly a half hour later, a doctor determines Dawson’s not breathing and orders her readmitted. An autopsy showed she died of a massive blood clot in her lungs. Tallahassee attorney Benjamin Crump, who is representing Dawson’s family members, says police and hospital staff denied Dawson a fundamental right when they ignored her complaint. Later in the recording, the police officer nervously tells his captain he thought Dawson was faking. The Florida Department of Law Enforcement, the Agency for Health Care Administration and the Department of Health are investigating. Crump says the hospital might have violated federal anti-patient dumping laws. Hospital spokeswoman Sandi Poreda says the hospital staff is satisfied Dawson’s treatment was appropriate for the complaints she had when she first arrived. The hospital is working with a local civil rights leader to form a taskforce, Poreda says.